The 14th edition of the gruelling Atacama Crossing ultra-marathon finished in Chile on Saturday. 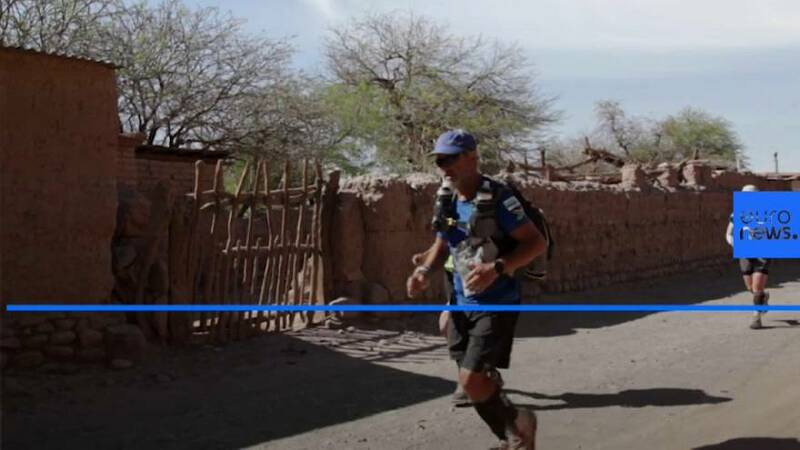 The 250km (155 mile) run through the Atacama desert is carried out in six stages. The fastest contestant was Hong Kong fireman Wong Ho Chung, who finished in 24 hours and 20 minutes. A total of 36 nationalities were represented in the race, which saw competitors endure intense heat, freezing nights and harsh terrain in the driest desert in the world. The fourth and final desert ultramarathon event for the year will be held in Antarctica in November.